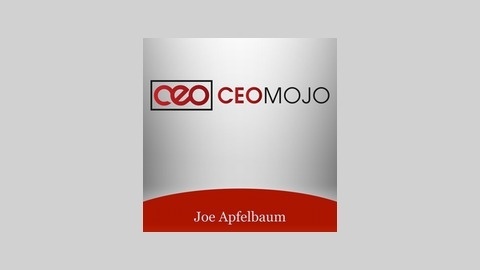 CEO Mojo is a weekly podcast dedicated to motivating business executives. This is a show for the business leader who is looking for that extra edge. 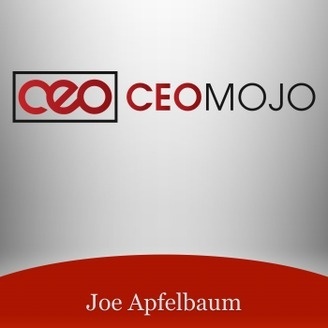 Hear ideas, stories, and lessons from other CEO to help keep your mojo going. It’s time to for you to inspire the world with your story. Subscribe to the podcast to hear from a new CEO every week. Visit http://CEOmojo.com. Allan Rooney: Why Am I Doing This?